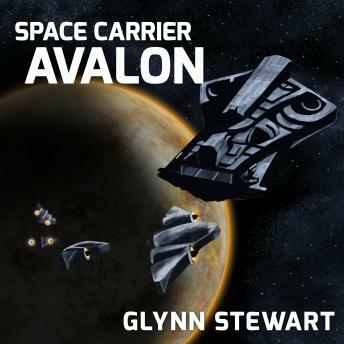 Avalon was the flagship of the Castle Federation in the last war, now twenty years past. The first of the deep space carriers, no other warship in the fleet holds as many honors or has recorded as many kills. No other warship in the fleet is as old. Accepting the inevitable, the Federation Space Navy has decided to refit her and send her on a tour of the frontier, showing the flag to their allies and enemies as a reminder of her glory-and then decommission her for good. But Avalon has been a backwater posting for ten years and has problems a mere refit can't fix. The systems along her planned tour have been seeing pirates for the first time in decades, and there are rumblings of Commonwealth scouting ships all along the border. It may be Avalon's final tour, but it looks to be anything but quiet.